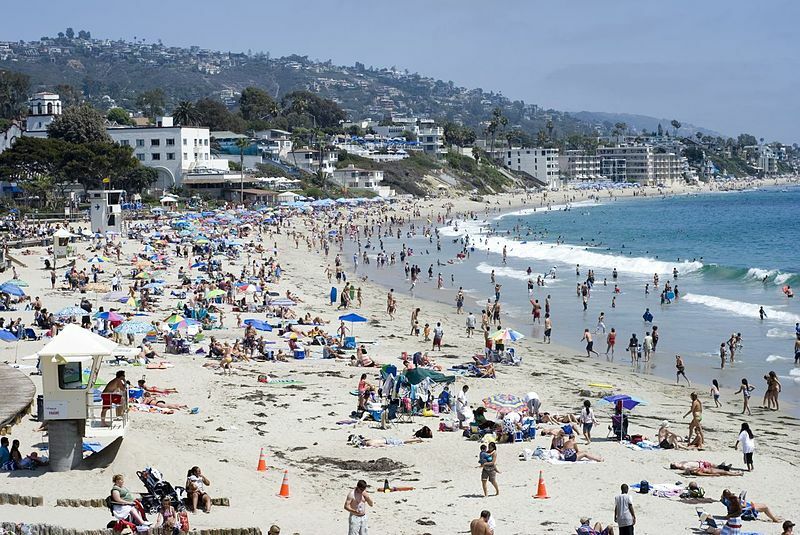 Laguna Beach is a renowned artist colony, home of the rich and famous, a surfer and beach lovers paradise. 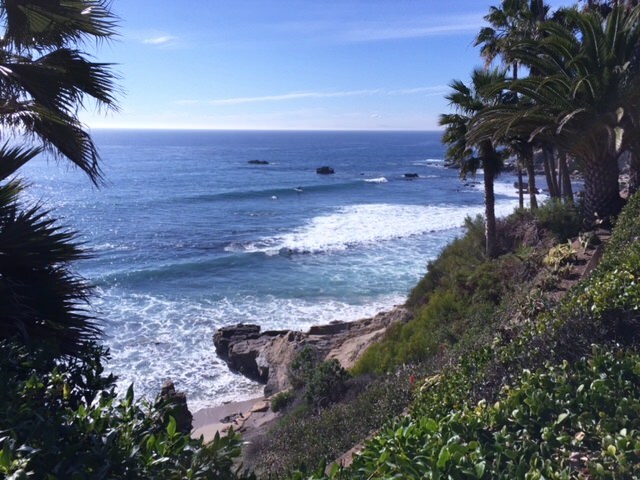 Laguna Beach is one of the most picturesque beach cities in the world. There are over 20 hidden beaches and lovely coves to choose from. Shopping for fine art is a pleasure in Laguna Beach. 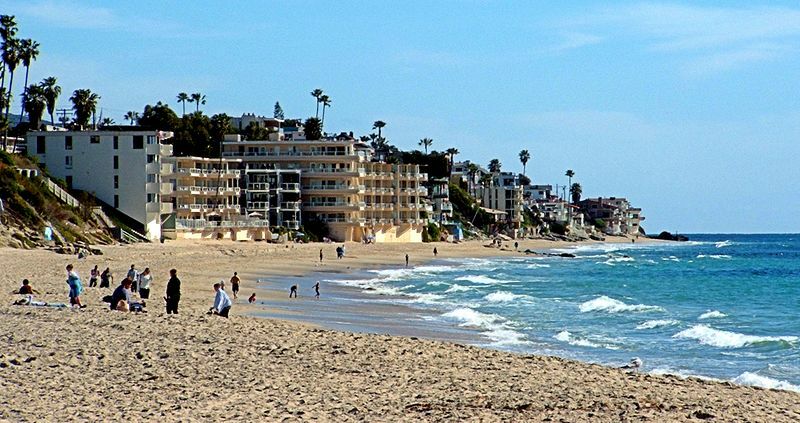 Laguna is a vibrant beach city loaded with action day and night. 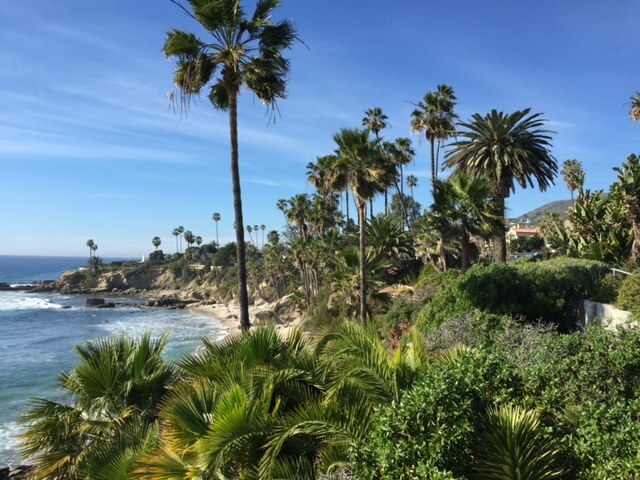 Laguna Beach is a great town to walk around and explore all the hidden gems and delightful boutiques. 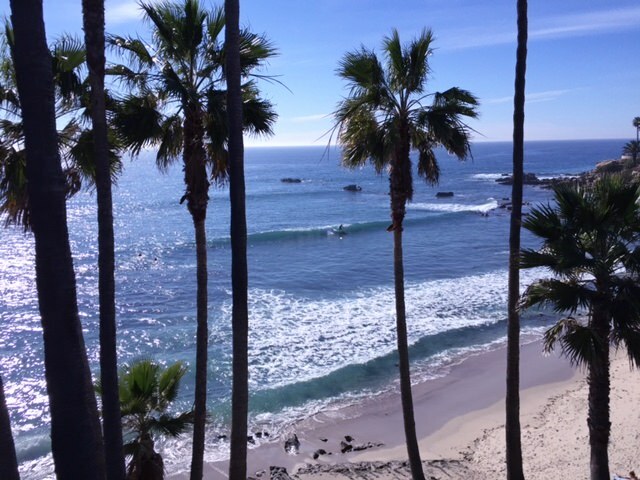 Dining in Laguna Beach is fabulous. 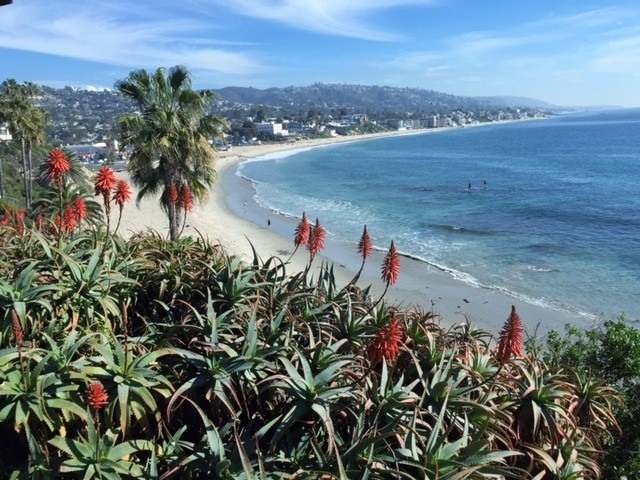 For the best results please use our vacation planner to be contacted by our renowned Virtuoso Travel advisors that specializes in Laguna Beach. We do it all for you, air, car, hotels, and everything else you desire. 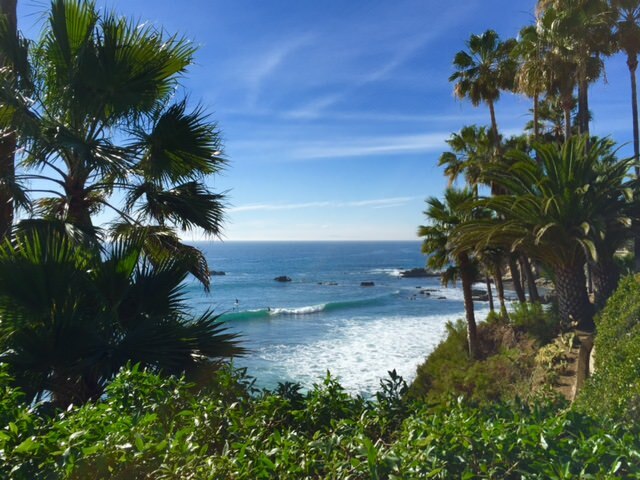 If you enjoy really fine art, Laguna Beach will dazzle your senses. There are dozens of exceptional art galleries, featuring every kind of fine art imaginable. The Pageant of Masters is held every year and is a fun event for all ages. 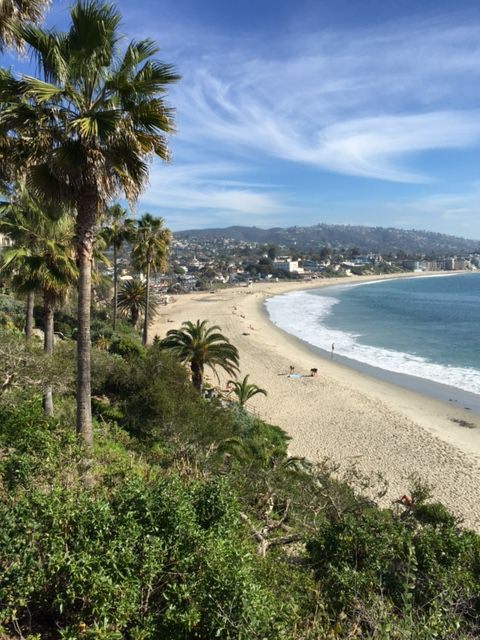 There are numerous restaurants in Laguna Beach that are exceptional experiences. Las Brisas has great Mexican seafood and is located on the bluff overlooking the best views in the city.